"How about a nice cup of coffee before your economics class to start your day? 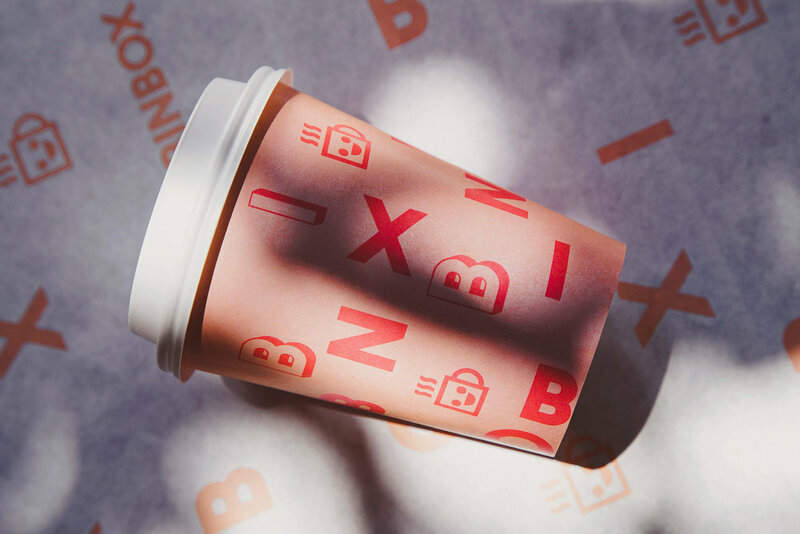 BINBOX is a new coffee shop coming to high-schools and universities. The design proposal had to be vibrant and simple, a brand identity with a positive vibe for a young target." 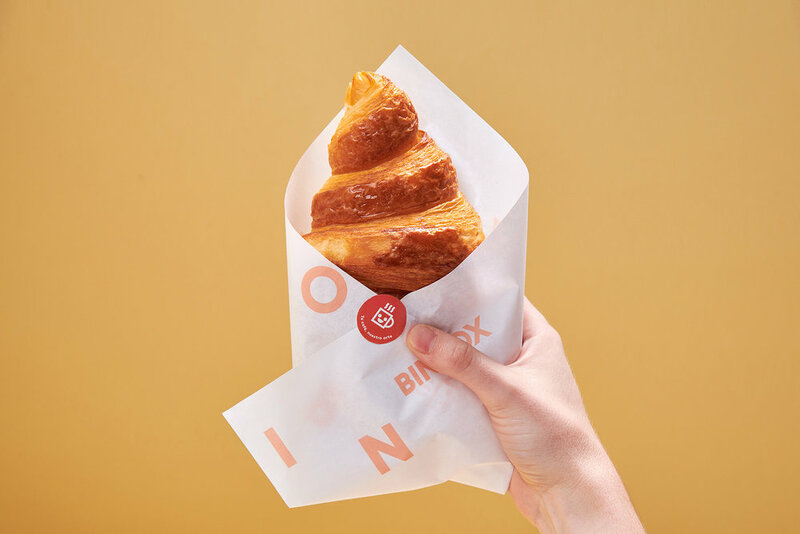 "We took the container-shop (a huge metallic box) as well as the coffee bean as inspiration for the naming, BINBOX. The main inspiration for the graphic development was the nice feeling after taking a sip from a coffee mug, so we created a happy coffee mug as the main character and icon for the brand."